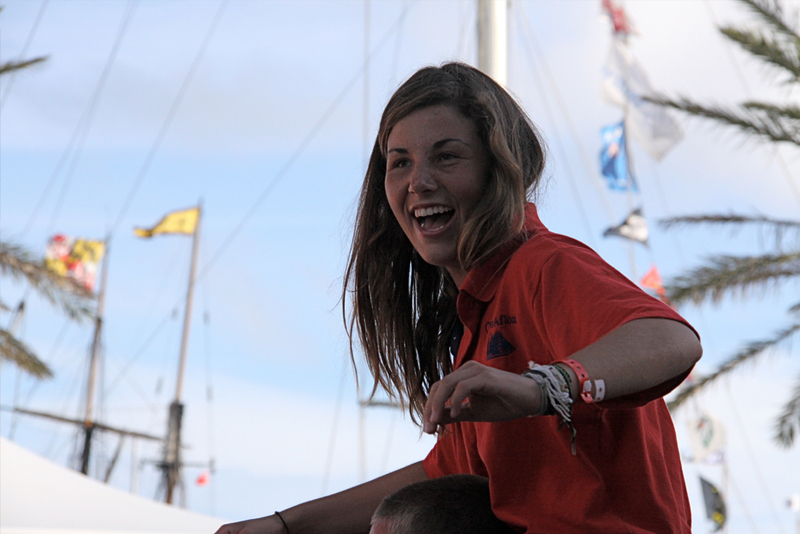 Crewmates having fun in Bermuda. 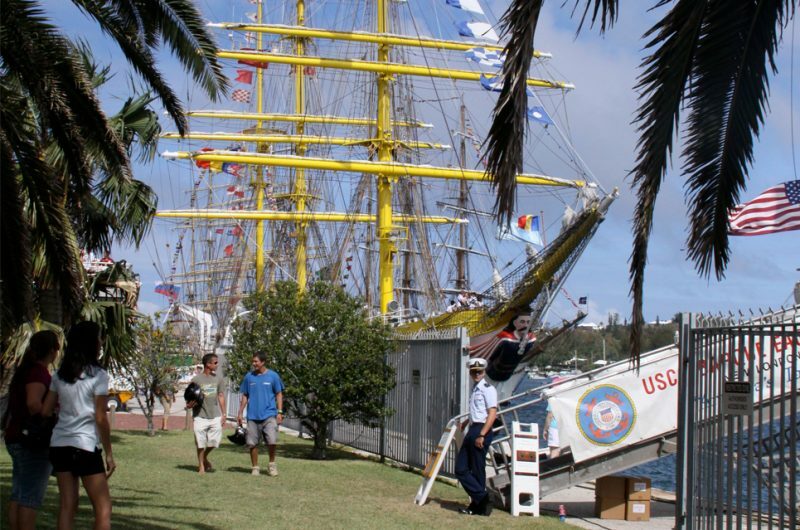 Visitors enjoying the Tall Ships in Bermuda. 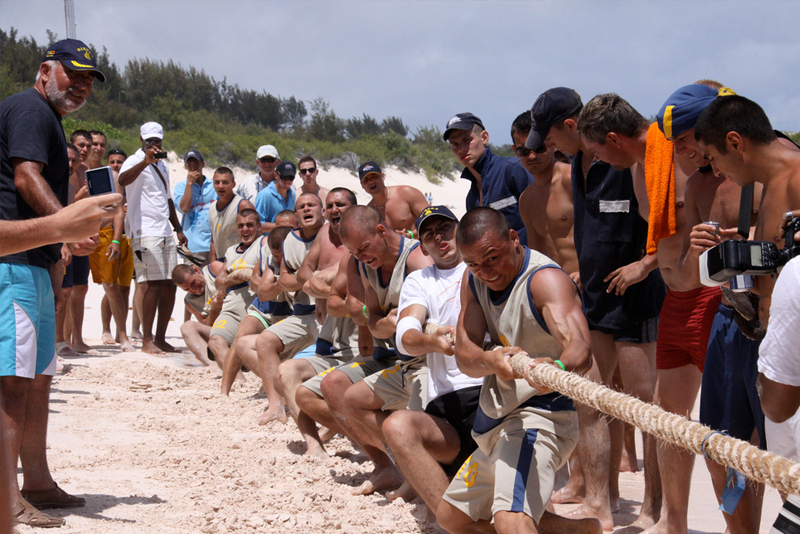 Tug of war in Bermuda. 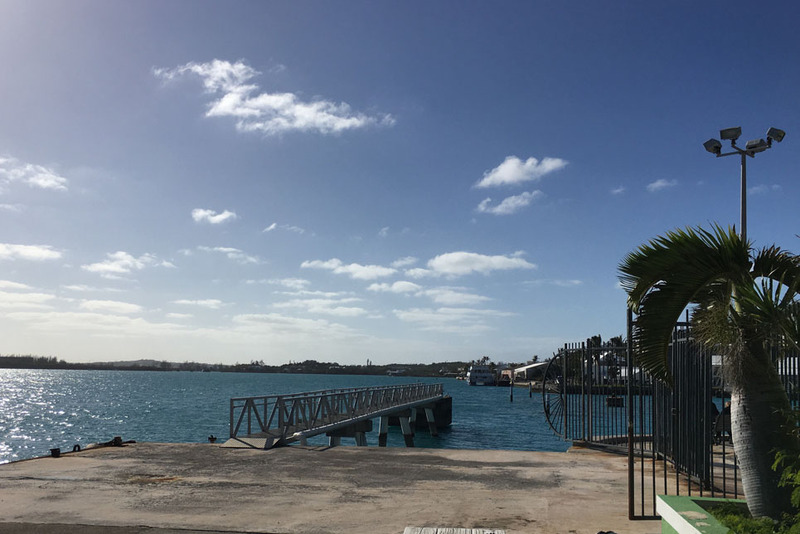 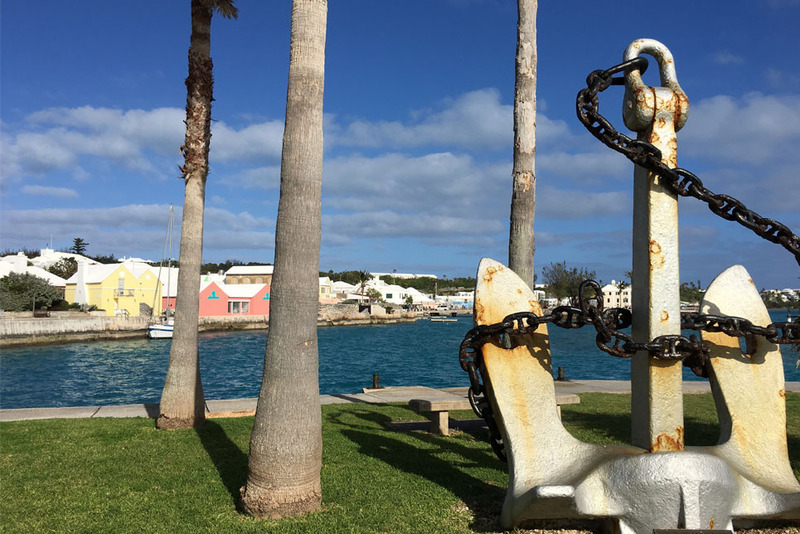 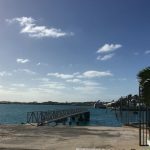 The berthing area in St George's, Bermuda. 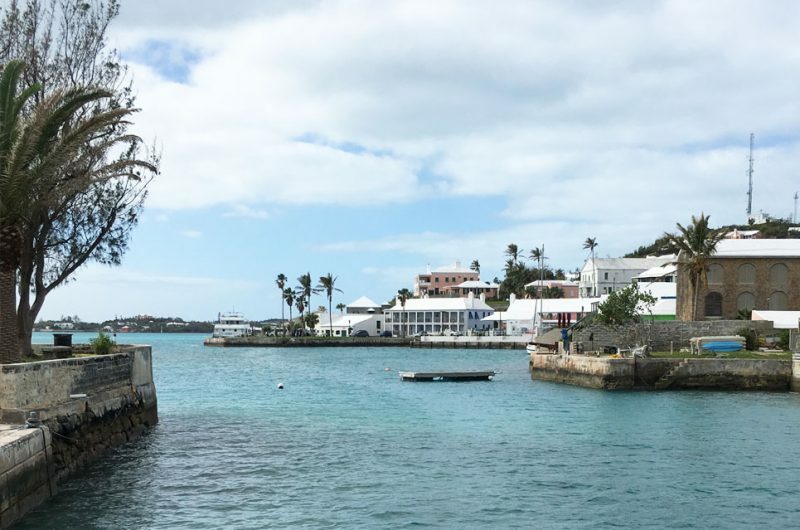 In 2017, Bermuda was also centre stage as the island welcomed the 35th America’s Cup, presented by Louis Vuitton. 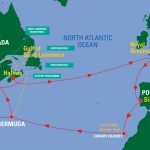 The international sailing spectacle will began early June 2017. 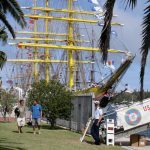 Tall Ships crews were joined by teams and their fans from the US, UK, New Zealand, Japan, and France, to enjoy an unprecedented period of exceptional sailing. 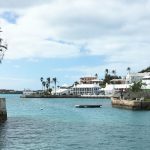 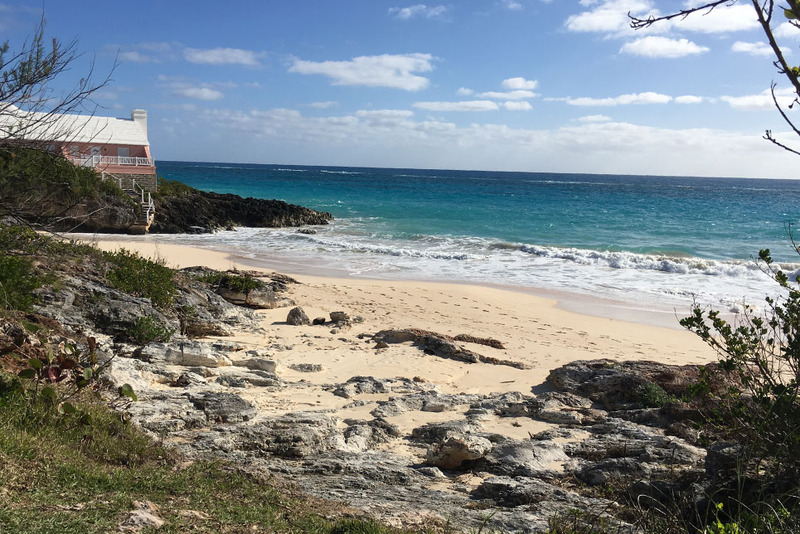 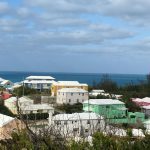 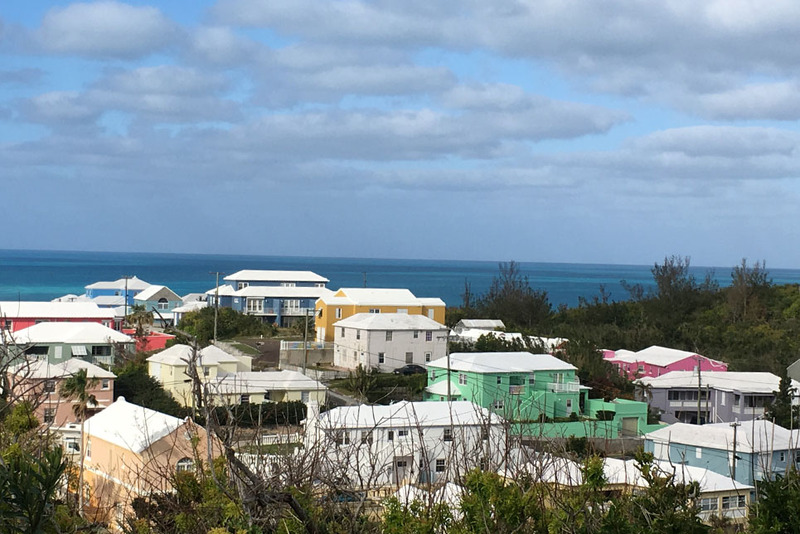 Bermuda is a stunning Caribbean island that’s exceptionally proud of its outstanding natural beauty, golden sands, safe harbours, and stunning coral reefs. You can experience some of the best swimming, sailing and on-the-water experiences in the world on the island. It’s also surrounded by coral reef, which is home to scores of colourful fish. 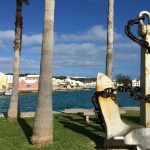 And it boasts many old shipwrecks, which makes for truly memorable sightseeing offshore. 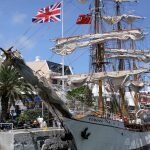 The Rendez-Vous 2017 Tall Ships Regatta will complement the America’s Cup 2017 event, for the first time in history. 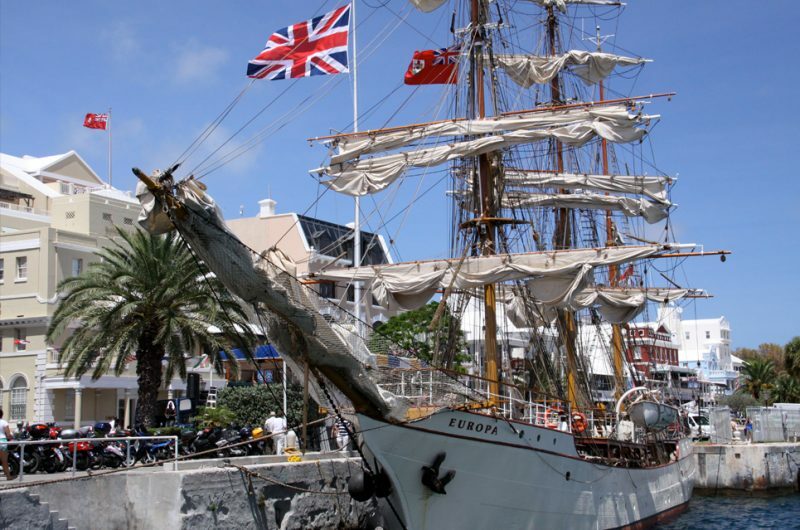 Enjoy both the graceful Tall Ships of a bygone era and the cutting edge racing boats of tomorrow. 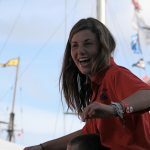 100 young people aged 16-25 in Bermuda can sign up to become a trainee in any one race leg of the event, with up to 75% financial assistance available. 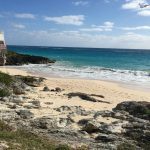 Apply to STA Bermuda for more information. 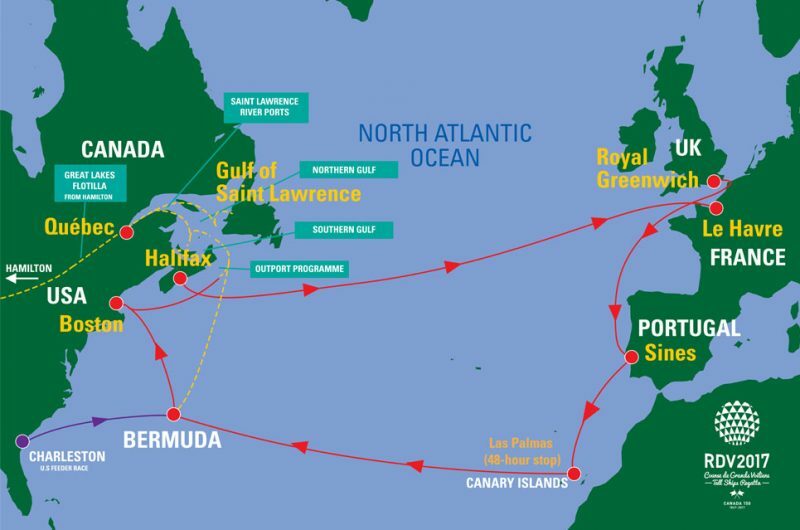 Anyone else, of any age, can apply to sail from Sines to Bermuda or from Bermuda to Boston by contacting participating vessels directly. Bermuda was voted Best Host Port by Sail Training International in 2009.